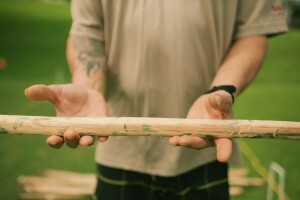 Think you are ready to try your hand at a traditional island survival skill? 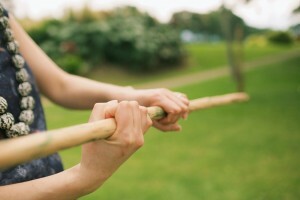 With our new spear throwing activity you can experience this exciting and challenging sport, Travaasa-style! 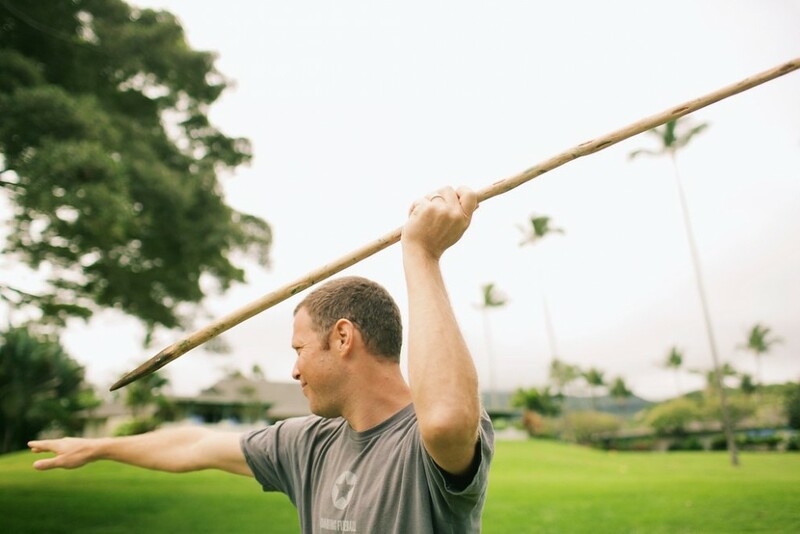 Hawaiian spear throwing began as a way to train young warriors for combat and food gathering as the experience teaches the importance of patience, a steady hand, and a trained eye. 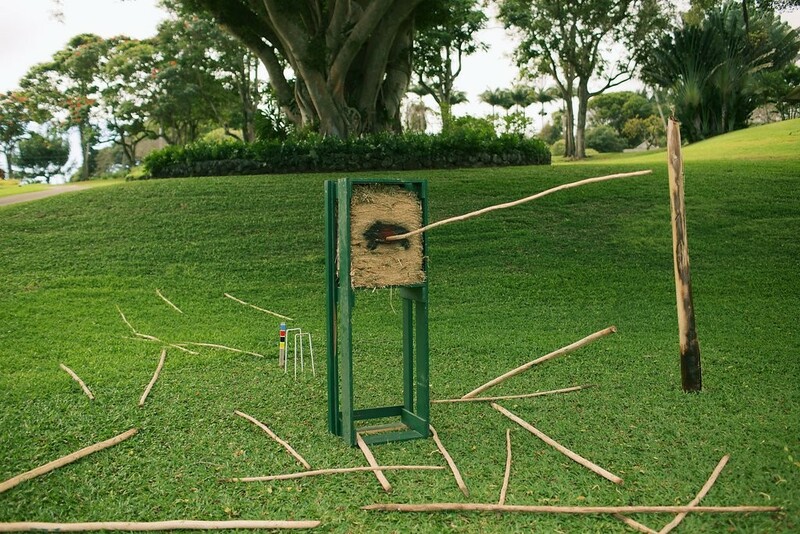 Today, spear throwing is enjoyed by many Hawaiians for enjoyment and exercise. 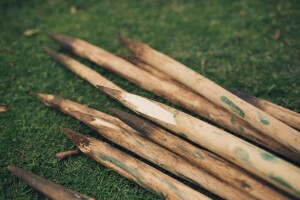 During the 45-minute experience, your guide will teach you about the technique of ‘ō‘ō ihe (spear throwing) and the ways of the young warriors. You’ll get a feel for how the spear needs to be held, and practice throwing it accurately to hit a target. Learning techniques like arching your throw to allow it to fall with speed to the target will help you master this ancient art. 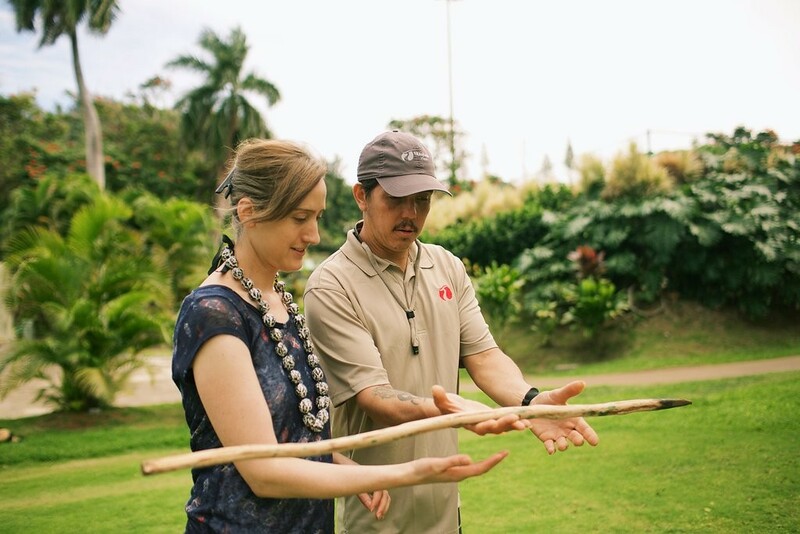 Visit our website to learn more about activities and experiences at Travaasa Hana.